We understand that it is more than a challenge to make the decision to put a loved one in an assisted living home. It’s an emotional process and can be financially challenging as well. But you don’t have to do it alone. Above And Beyond can help you with emergency placement for elderly. If your parent or relative has dementia and needs special attention, has fallen and requires additional care that you can’t provide, or help with medication you aren’t qualified to administer, it might be time to place them in a home that can provide them with the care and attention they need and deserve. In an emergency situation, we have qualified, experienced, and caring staff that can assist you through the process of finding an appropriate home. After an in-person interview, we will determine what the senior is in need of most and wants out of a living arrangement and we will begin the search. Whether you want an assisted living, an independent senior community, or full-time nursing care, we have the resources and knowledge to find a home that has what you need. And most importantly, we are able to complete the process quickly, so that you can provide a safe home for your loved one. Above And Beyond will help with the paperwork and other administrative requirements that will help ease the stress of the situation. Our founder, Susanne, is a senior social worker who is passionate about providing the best care for seniors possible. 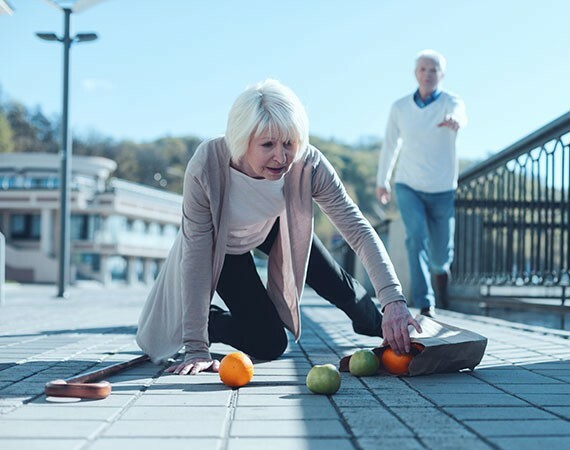 Emergency placement for elderly is stressful and things happen quickly, but we can assure you that your loved one will be properly taken care of and even the smallest details won’t be missed. Give us a call today to learn more about our free service and we’ll get the process started.